Gareth and his family travelled from Sydney to Auckland, New Zealand with their pets Subi and Lucky. Gareth tells us about his experience with the relocation. 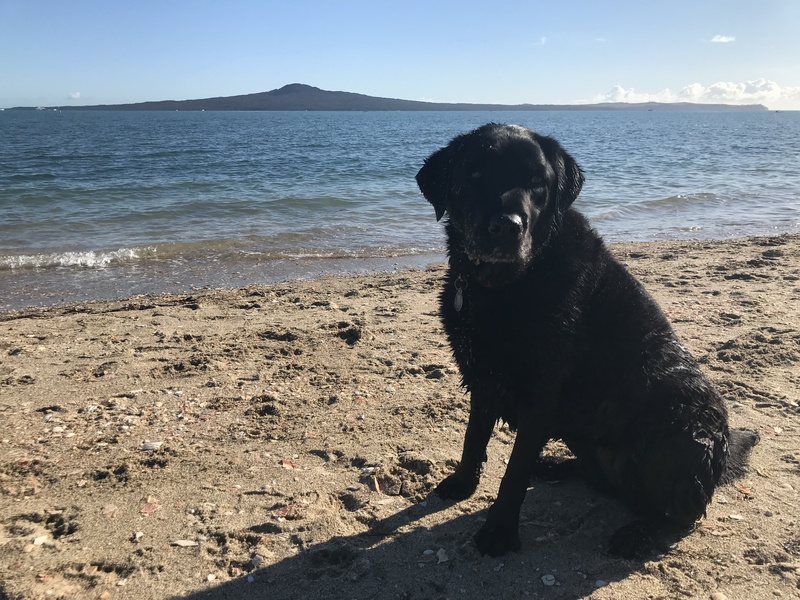 Subi, the naughty black Labrador Retriever came into the Richmond family nine years ago. Like a typical Lab, Subi loves her food. On many occasions, Subi has mooched off an entire apple pie or lasagne left out to cool on the kitchen bench. The pets are now well settled in their new home in Auckland. They love running on the beach which is very close to their new home. Thank you, Gareth, for trusting Petraveller with your precious pets.